South African owned but globally operated internet and entertainment group Naspers has announced that it has sold one of its internet companies Allegro, for US$3.253bn. Though initially intimated earlier in the year that either Alibaba or Ebay would buy, Allegro was sold to a consortium of private equity firms that includes Cinven, Permira and Mid Europa. If you don’t know who Naspers is, the best way to describe them is that you’re probably already a customer if you use any of these brands: DSTV, News24 or (though a slim chance if you’re in Zimbabwe) WeChat. As for Allegro, it s a group of ecommerce sites headquarters in Poznań in Poland and which founded in 1999, later to be was acquired by Naspers in 2008. Naspers says about this that they built it into a “successful and respectable brand” between that time and now. e-commerce site it operates include Allegro.pl and Ceneo.pl, both eBay type classifieds sites where business and consumers can sell to consumers. Allegro reportedly has over 14 million users. It competes with other Naspers owned startups such as OLX Poland as well as other global brands like eBay and Amazon which have local operations in Poland. Allegro was the largest e-commerce investment for Naspers, if you don’t consider WeChat’s heavy ecommerce play that is. And quickly, to put that $3.25b in perspective, it’s almost equivalent to Zimbabwe’s total $4 billion annual budget! 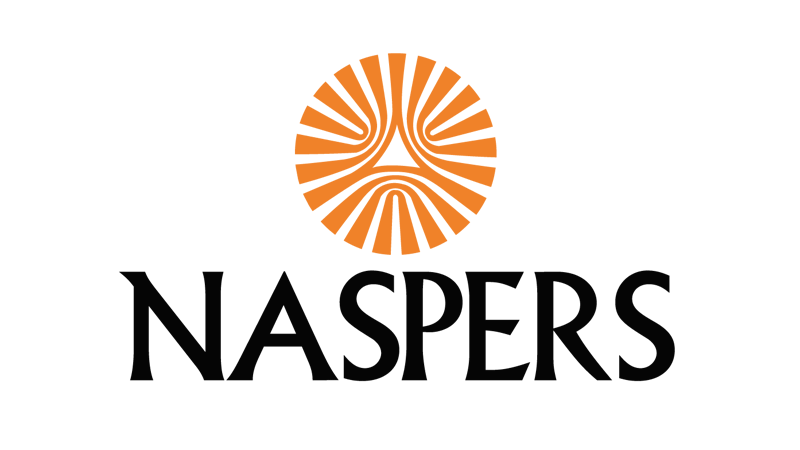 Naspers is currently worth US $69.7 Billion. Naspers is currently worth US $69.7 Billion sounds like it’s a person, its better to say it has a market value of US $69.7 Billion.